Come and stay and enjoy 3 nights of fantastic live entertainment, a licensed bar and a variety of food options. 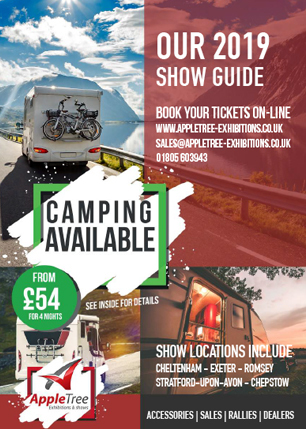 Don't forget, your day ticket price is included if you're staying with us! You can see who we have for evening entertainment here. Campers staying for 7 nights are also invited to a FREE race day on Tuesday 18th. Or you can visit us for the day. 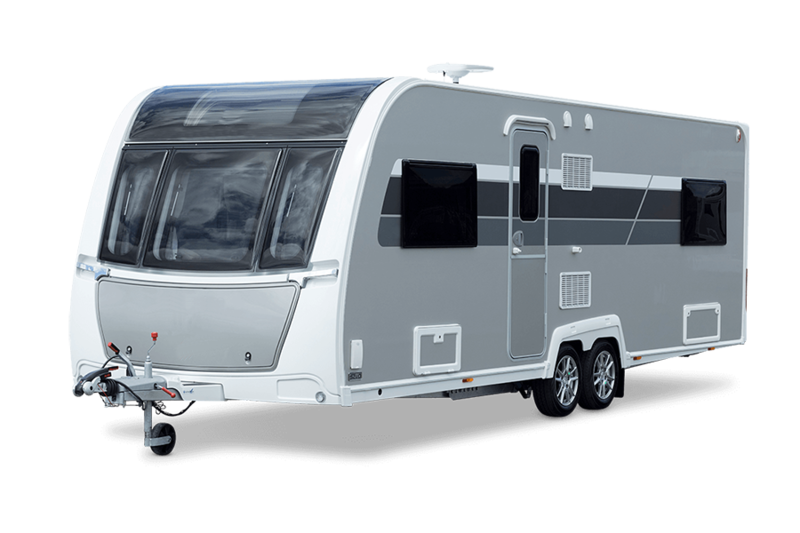 Take a look at over 350 new and used caravans and motorhomes from all your local and regional dealers. The town sits proudly on the River Avon which flows through the middle of town, once a key factor as trade route and enhanced by linking with the British Waterways Canal network for the Midlands, the River is now used mainly for leisure activities. The focal point for many on the River Avon is the facade of The Royal Shakespeare Theatre. William Shakespeare's significance to the town can be found in his families' houses, three of which are situated within easy walking distance within town, the other two situated slightly out of town with easy access. 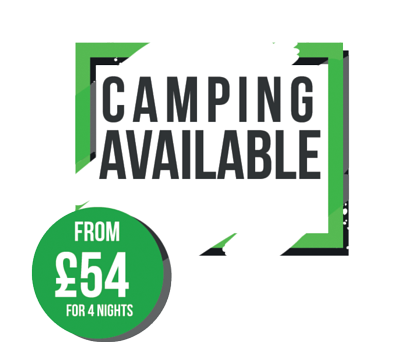 Remember: Campers get FREE day access and evening entertainment within your camping ticket price! Pure Queen a tribute to Queen & Freddie Mercury, Mark (as Freddie) has been captivating audiences with his breath taking solo & duo tribute act to Freddie Mercury and Queen. With the untimely loss of the late great Freddie Mercury in 1991 there has always been a huge void to fill in popular music. So with endless studies of live shows Mark has recreated the very essence of Freddie`s stage charisma! making him the number one Freddie Mercury impersonator. The Birmingham Blues Brothers are a fully professional authentic Blues Brothers Tribute duo. They have performed a wide variety of shows for major hotel chains to outside arenas overseas in Bahrain, Sardinia, Spain, Corfu and Norway to name but a few. 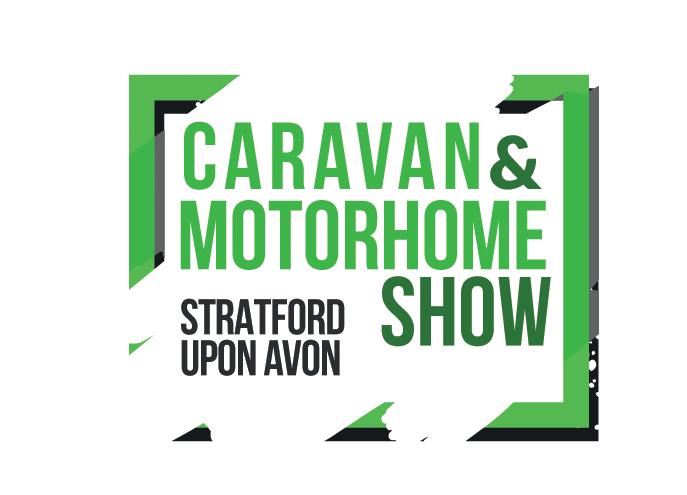 We welcome them to Stratford Racecourse on Friday 14th! 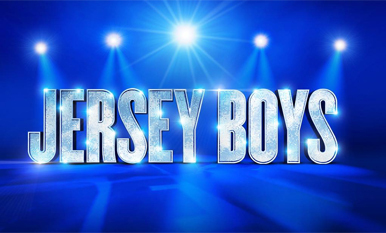 Jersey Boys Tribute are guaranteed to get you partying all night with their tight vocals and choreography, delivering the top hits of this legendary 1950's US rock 'n' roll/pop group. The ultimate tribute act! Comedian, entertainer, magician and presenter Martin Daniels is a spectacular stage and screen performer, captivating audiences with his uproarious sense of humour, charming personality and consummate magical skill. The son of legendary TV magician Paul Daniels, Martin harboured ambitions to become a performer from a young age. At the age of 17, he took the plunge on a career in show business, making his debut in a summer season in Newquay. He didn’t have to wait long to be thrust into the limelight. Your Free race day tickets is for Tuesday 18th June. Disabled pitches are for badge holders only and are only available for advanced bookings on request. Please bring your disabled badge with you. Jed has appeared many times on T.V. and Radio, including Sky T.V.’s “THE NEW COMEDIANS”, Central T.V.’s “JOKER IN THE PACK” with Marti Caine, “POT OF GOLD” with Des O’Connor, “MY KINDA PEOPLE” with Michael Barrymore, “SKY SPORTS” and even “MATCH OF THE DAY”! As well as many credits on B.B.C. Radio Merseyside and BBC Radio Lancashire.